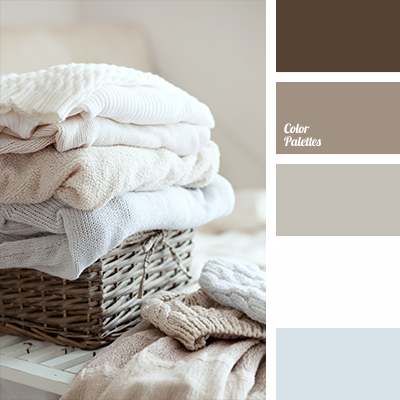 "baby blue" color, beige, beige and brown, colour of flax, colour of unpainted cotton, combination of colours, pale blue, pale blue and beige, pastel blue, sand colour, shades of brown, soft shades of brown, white and beige, white and blue, white and brown. 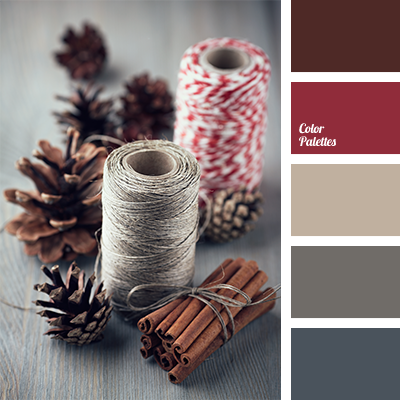 beige, burgundy and brown, burgundy colour, colour combination for winter, colour of cinnamon, colour of cinnamon stick, colour of flax, colour of wine, colour solution for winter, dark red colour, fulvous colour, gray and red, gray-brown, maroon colour, taupe. 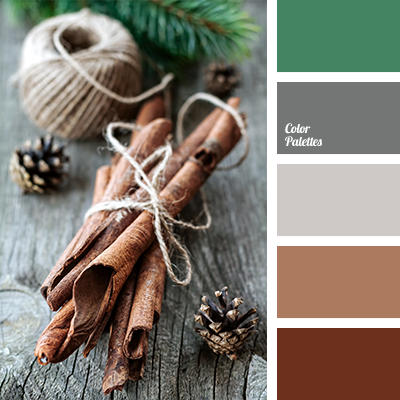 colour of cinnamon, colour of flax, colour of gunny, colour of spruce, colour of twine, colour of winter, colour palette for winter, colour solution for winter, dark gray, green and brown, green and gray, light gray, shades of brown, shades of gray, shades of reddish-brown colour.